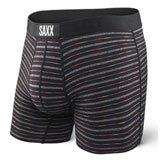 When you are in the market for new riding gear, you look for items that will be comfortable as you ride. 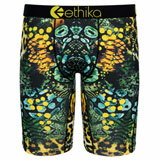 Your underwear should be no different – if you aren’t comfortable there, you won’t be comfortable anywhere. 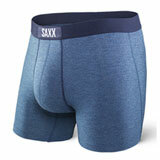 At Rocky Mountain ATV/MC, we carry men's 100% cotton boxer briefs that are both supportive and soft. 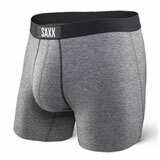 Contoured for a comfortably snug fit to prevent riding up or chaffing, irritating underwear will be the last thing on your mind whether you are out riding for hours, or just going about your daily activities. 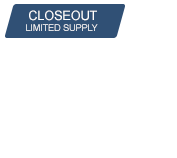 Check out our selection of mens underwear today and let Rocky Mountain ATV/MC be your one-stop shop for riding gear and apparel. 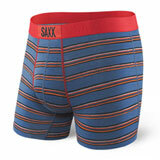 Latest Underwear Reviews – You could win up to $500 for reviewing products! Love these boy shorts! 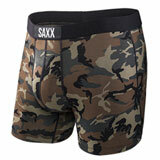 I ride and race motocross and these are the ONLY thing I want to wear under my pants. They are extremely comfy, don’t ride, and stay put.